The Lost Art & Science of Ascension with teachings essential for any soul to grow. Give a gift to yourself or a loved one that can take you to new heights! 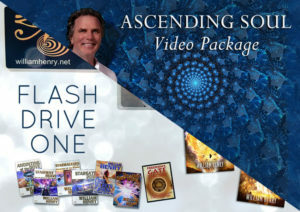 This all-new bundle is designed to help you connect with your ascended self. It includes five must-see presentations, plus a $100 discount on upcoming tours to Egypt. Give an inspiring gift to yourself or a loved one that can take you to new heights! Give the Art & Science of Ascension teachings essential for any soul to grow. The Essene-Angel/E.T. Disclosure: Close Encounters of the Ninth Kind and the Science of Ascension, a 1.5 hour presentation. The Essenes and Ascension, A 1.5 hour presentation recorded live October 9, 2016. The Angels, the Astronaut and the Ascension Device, a 1.5 hour presentation recorded live November 19, 2016. Born Again : Human Transformation Into Celestial Beings, a 1.5 hour presentation recorded live November 20, 2016. 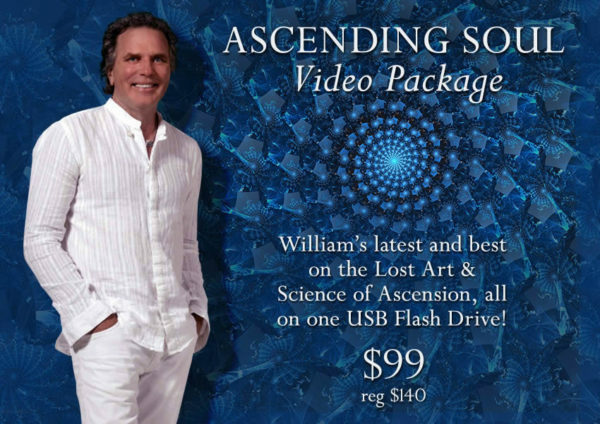 Get the Ascending Soul bundle for the special low price of $99, a $140 value. 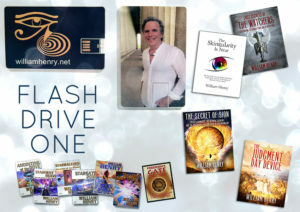 Order Flash Drive One with it for just $51 more and get over $300 worth of books and presentations for just $150.00.